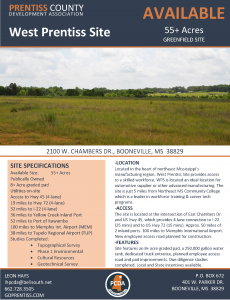 West Prentiss Site is a 55+ acre green field industrial site located on divided 4-lane, US Hwy 45 in Prentiss County, Mississippi. This site has all utilities present at the site and due diligence studies completed. The site also includes a level pad and a 250,000 gallon water tank. Additional site improvements are expected to be completed by November 2019. Improvements include expansion of existing pad and construction of new employee dedicated access road. 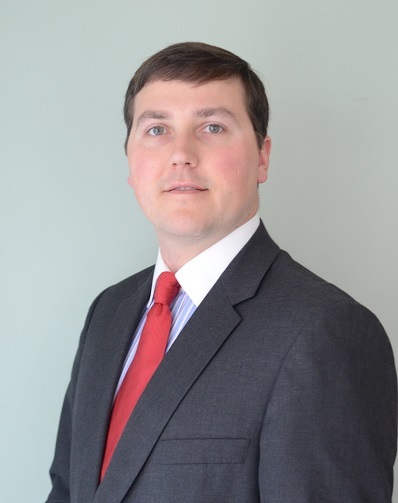 The site is located in northeast Mississippi, approximately 28 miles north of Tupelo, Mississippi, 30 miles to I-22, 20 miles to U.S. Highway 72 (divided 4-lane) and within 35 miles of the Yellow Creek Port that has access to Gulf of Mexico. Logistical advantages include a centralized geographic location that provides efficient product distribution to North America. 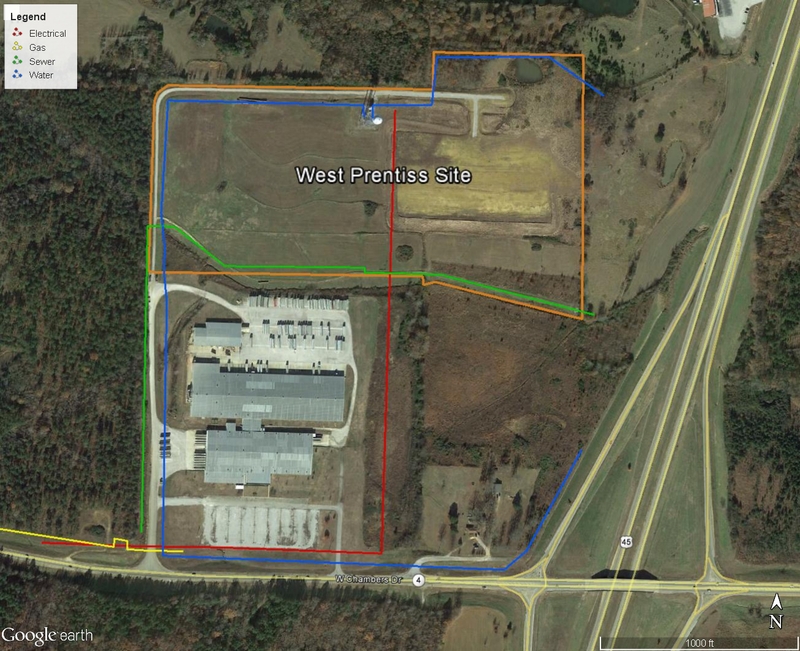 The WPS site is also located within the Southern Automotive Corridor, therefore allowing for timely delivery to multiple OEMs.